2 Day Rice Terraces Tour featuring incredible scenery! 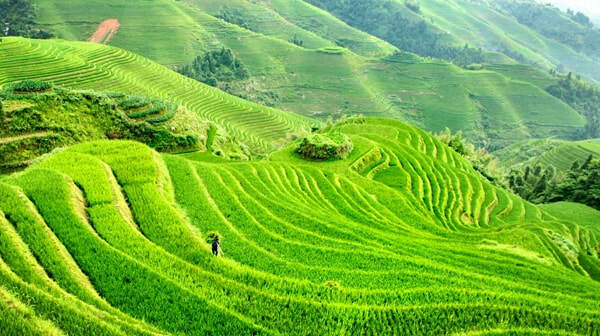 ​Join our team for this 2 Day Rice Terraces Tour around the Longji Rice Terraces! 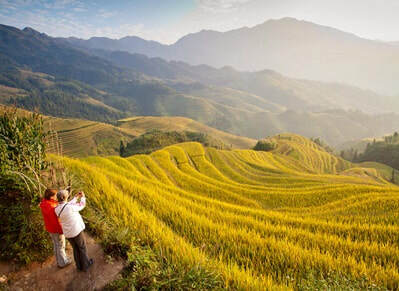 The Rice Terraces Adventures Tour is a perfect choice for visitors looking to experience the Rice Terraces in a unique way - combining the main highlights with off-the-beaten track experiences! This tour is ideal for visitors looking to stay overnight at the Rice Terraces! Please note, for a selection of recommended Ping'an Village Hotels for you to book, please contact us directly! Arrive into Guilin the day before your tour is scheduled to begin as the Rice Terraces are located North of Guilin City. 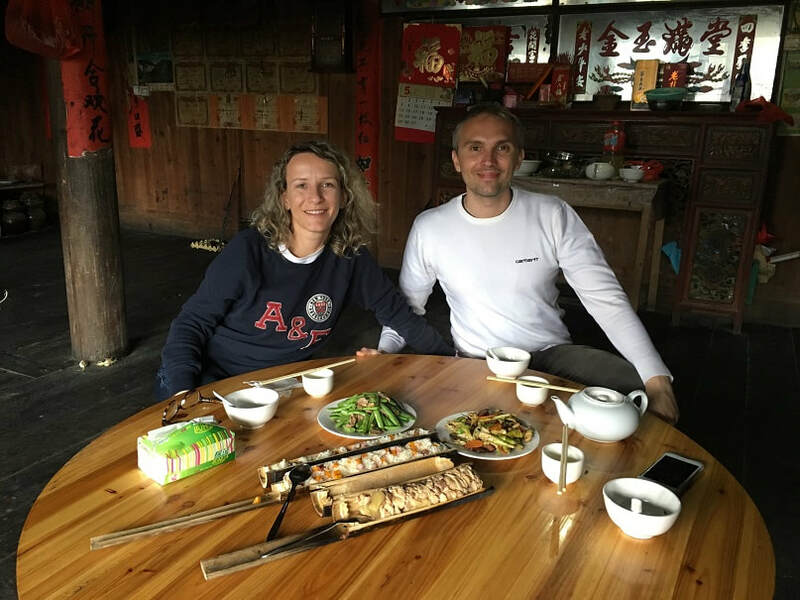 For lunch, our client’s are warmly invited into a local family’s traditional house for a more unique experience. The meal consists of a ‘bamboo chicken’ dish, which is a famous Zhuang Ethnic Minority dish and a variety of different vegetable and meat dishes. Please note, custom as well as vegetarian meals can also be catered for (please advise in advance) and all food is cooked in a registered kitchen to ensure hygiene and food standards. The meal is thereafter transferred to the local house to allow this local experience as well as support the family who host. The evening will be at leisure and you can choose to further explore the village, or relax at your hotel. 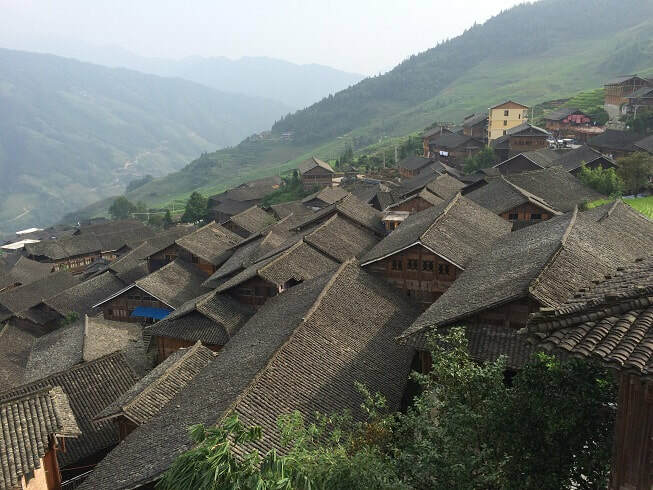 ​After lunch, explore the lookouts of the Jinkeng Rice Terraces with the additional option to visit Xiaozhai Village, before returning to Guilin in the afternoon to conclude your two day adventure at the rice terraces! END OF TOUR.